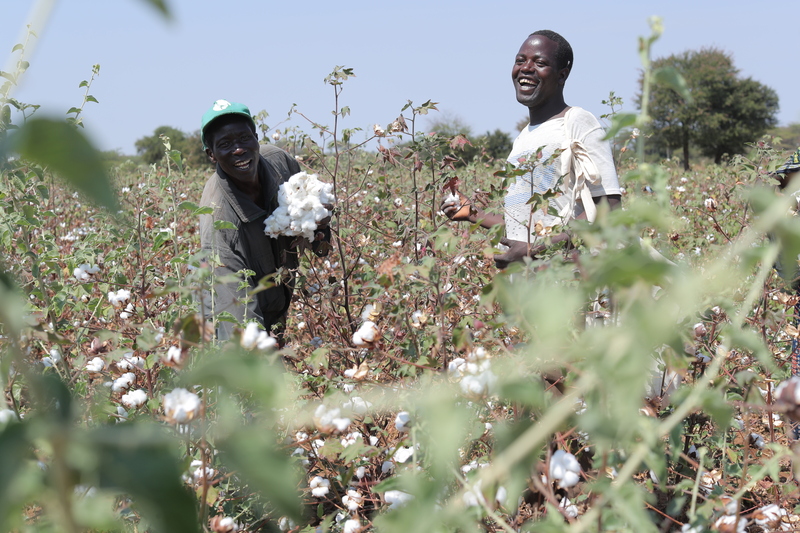 Gatsby’s work aims to facilitate economic growth and catalyse large-scale and lasting change in priority sectors, such as cotton in Tanzania. The learning partnership will help Gatsby to strengthen their Monitoring, Evaluation and Learning capacity across the organisation and within their individual programmes. strengthen programmes’ abilities to adapt and flex based on their learning. “We work in hugely complex sectors and the transformation we’re looking for is highly ambitious. We’re looking for a sector to have the underlying capabilities and governance that mean it isn’t just competitive now but can dynamically adapt to future threats and opportunities; it’s about the sector surviving and thriving in the long-term. “We’re excited about the partnership and being part of the ambitious work of Gatsby. We believe that through this partnership we can make a significant contribution to these efforts. We look forward to working with Gatsby as they work to catalyse inclusive and resilient economic growth across East Africa. For more information please see our project page and read the Learning Partnership briefing paper here.